It is a credit to the cardiac doctors of the Yangon Military Hospital that they treat pre-operative screening so importantly and tend to the detail so well. 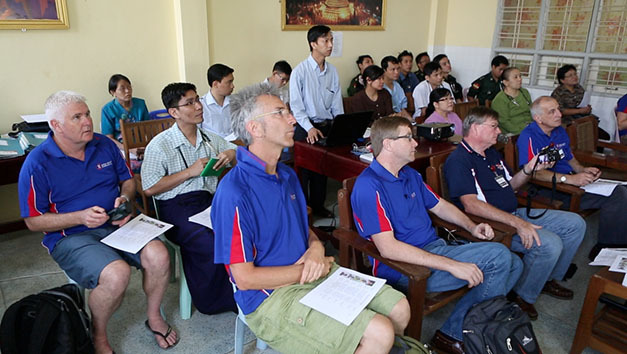 After a short time of warmly greeting the Open Heart International team, the Myanmar doctors quickly got down to the business of going over the medical assessment details of the 25 children chosen from 50 children, thought to best survive and thrive because of the cardiac surgery. 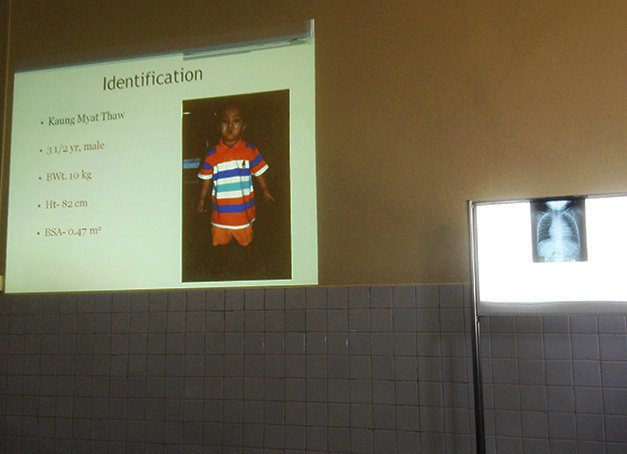 The pre-operative assessment screen included projecting onto a wall a picture of each child requiring either atrial or ventricular septal defect repair, with their name and physical particulars. A chest X-ray and the biochemistry measurements were also available. 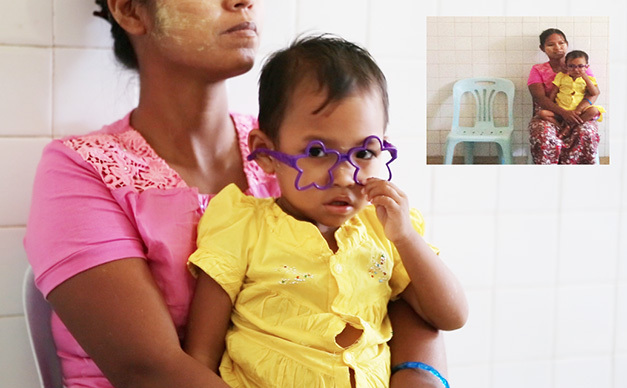 The mother would also sit in on the pre-operative screening, with her child being the potential surgical case for review. This allowed our OHI Medical Team to assess them first hand also. 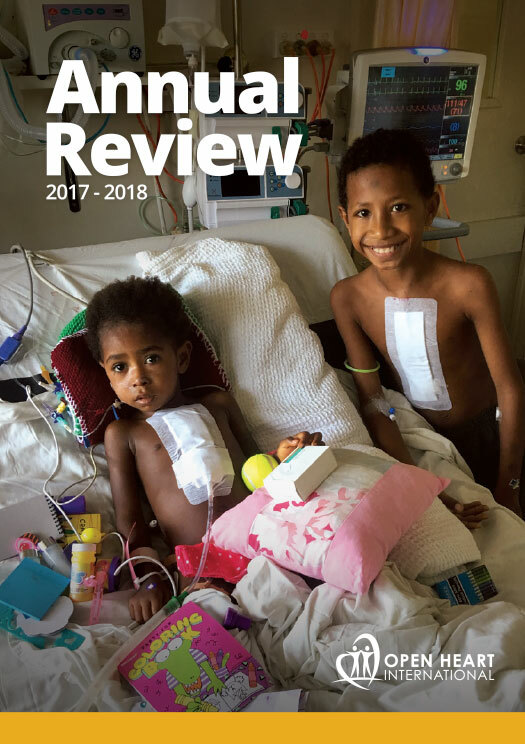 The assessment might also have included listening to their lungs and conducting an echocardiogram to assess the present state of the child’s heart. 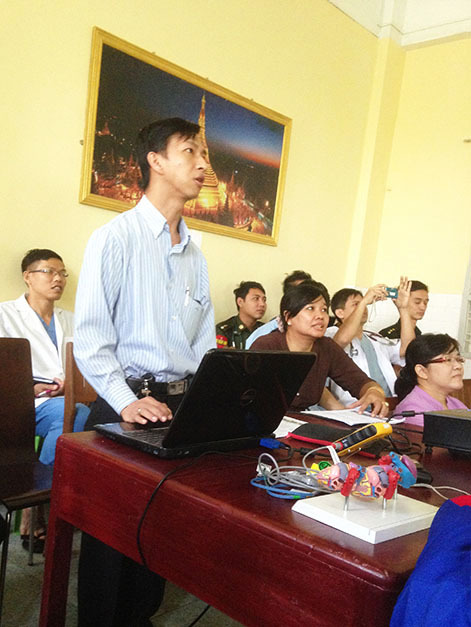 Below is a photo of Dr. Mg from the Myanmar Military Hospital announcing and describing the details of each patient for surgical consideration. 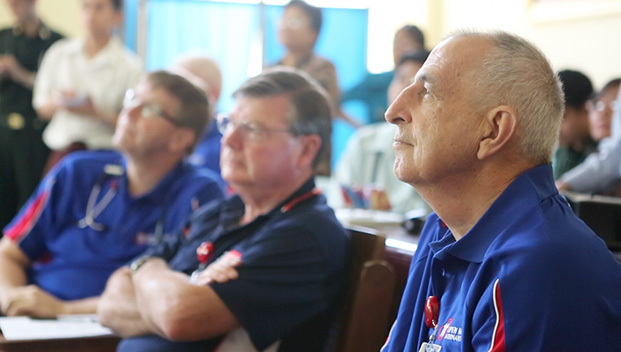 The Open Heart International team are studying the details of each potential surgical case being presented by Dr. Mg.
Paediatric Surgeon, Dr. Graham Nunn with Paediatric Intensivist, Dr. Mathew Crawford and Paediatric Cardiologist, Dr. Robert Justo in the background listen to Dr. Mg ‘s presentation (bottom photo). A good preoperative screening process will find the individuals that will most likely survive and thrive after the operation.